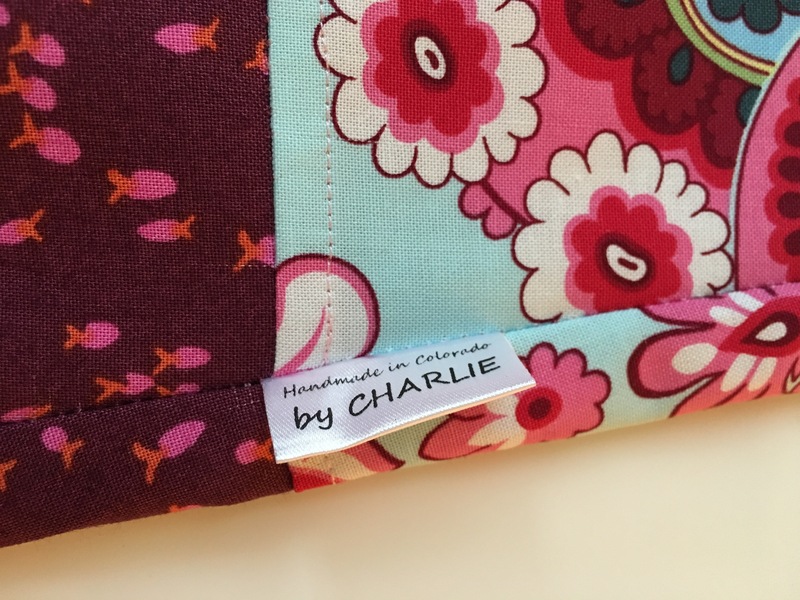 One item I adore making at home in the clothing department is pajama pants! 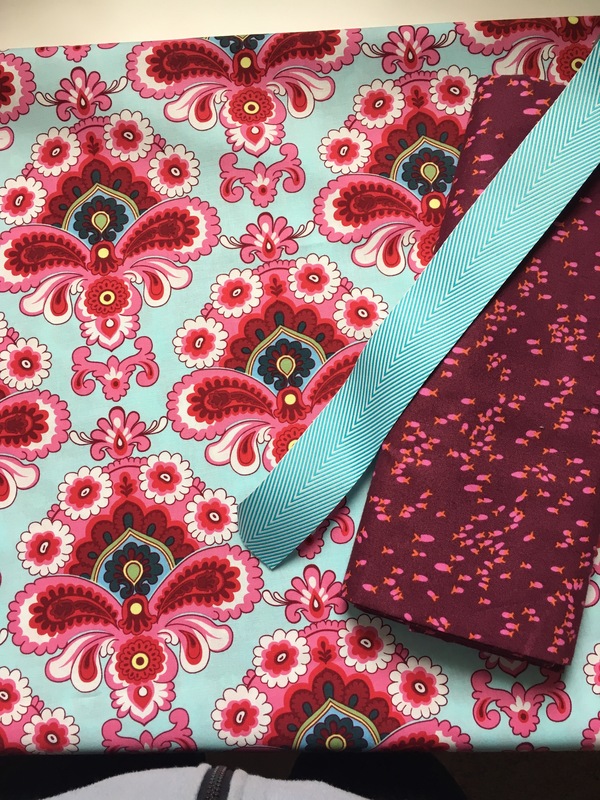 There are so many great fabric prints out there and we spend so much time in pj’s…why not make a pair that speaks to you and is an original! 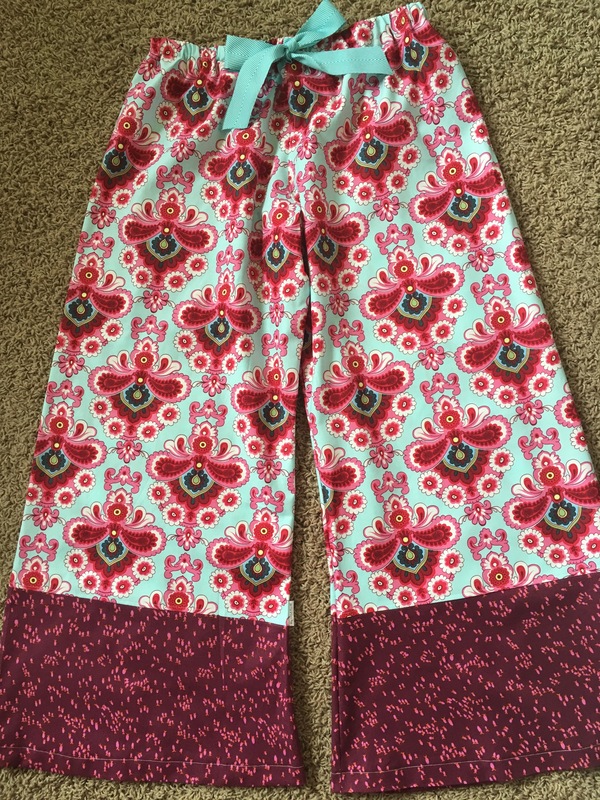 If you already have a favorite pair of pj pants, then you can simply create a new pattern from them! 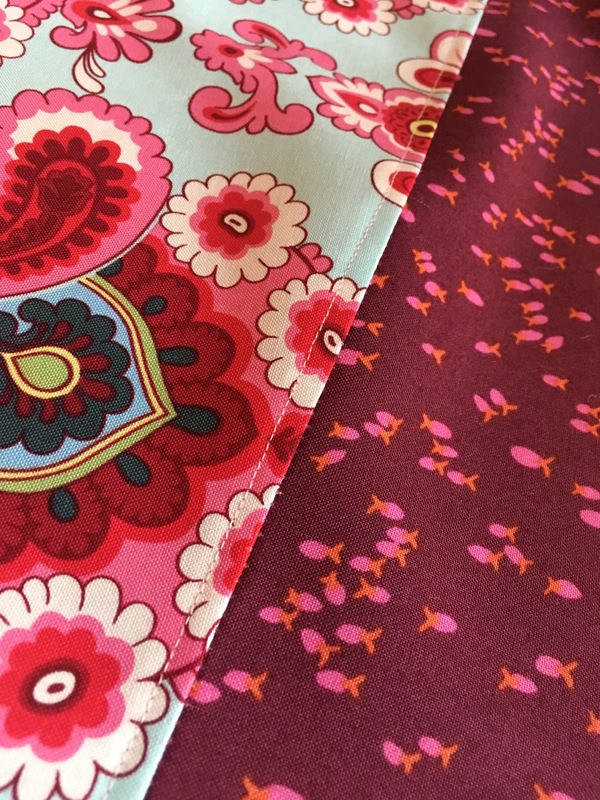 All they require is approx 2.5yds of fabric, (I used Amy Butler’s delicious fabrics in this pair) a piece of elastic and if you want to add a cute bow, some ribbon of your choice! 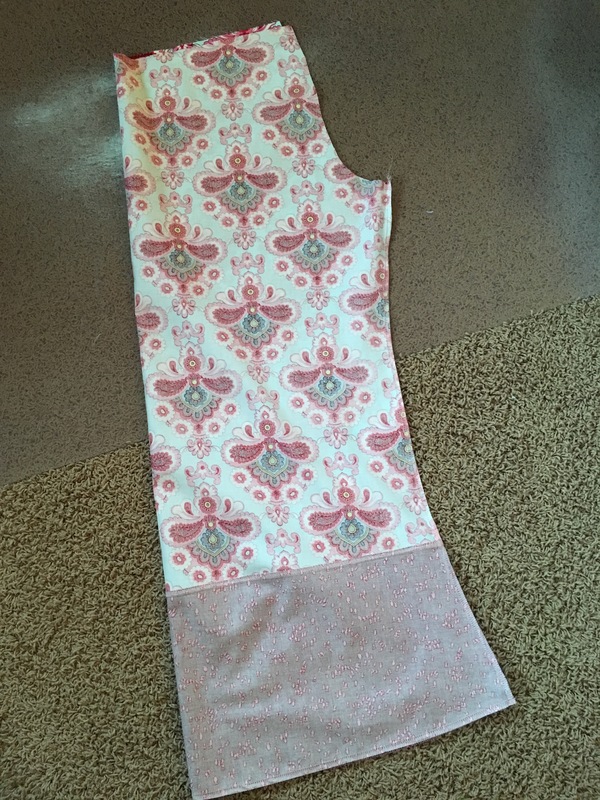 I used a serger to clean up all the edges but if you don’t have one, simply zig zag stitch the edge or use pinking shears. You can sew these up in a couple hours….but be careful, you may become accustomed to them and want to make a few pairs!